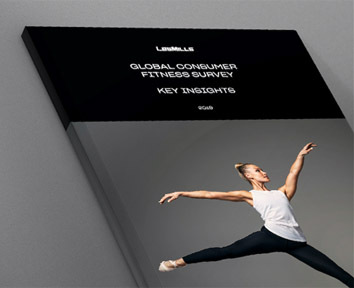 Brand Central makes it easy to access the freshest Les Mills marketing materials and attract new participants to your facility and group exercise studio. 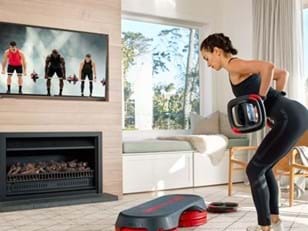 Over half of the regular exercisers who haven’t experienced a fitness class would like to. Converting them can be more profitable for your facility.